Glass isn’t Just a Sleek and Stylish Material. It Has Many Uses. This glass is chiefly used in windows, mirrors, room dividers, and furniture. This variety is made in the form of flat sheets. There are a few exceptions though, such as the glass used in automobile windshields is reheated and curved over moulds. Fiber glass consists of fine, solid rods of glass. Each rod is usually less than one-twentieth the width of a human hair. These tiny glass fibres are loosely entwined to serve as heat insulators. Fiberglass has many other uses. It is used for electrical insulation, chemical filtration, and fire-fighters’ suits. When combined with plastics, fibreglass can also be used for making Airplane wings and bodies, and automobile bodies. 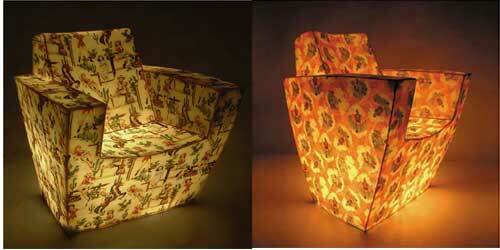 Since Fibreglass is fire and heat resistant, and is washable, it is also used as curtains. Laminated safety glass is used where broken glass might cause serious injuries, as in automobile windshields. It is a “sandwich” made by combining alternate layers of flat glass and plastics. The outer glass layer may crack but the inner layer of plastic, which is elastic, stretches, and holds the broken pieces of glass together. Tempered glass is several times stronger than regular glass. 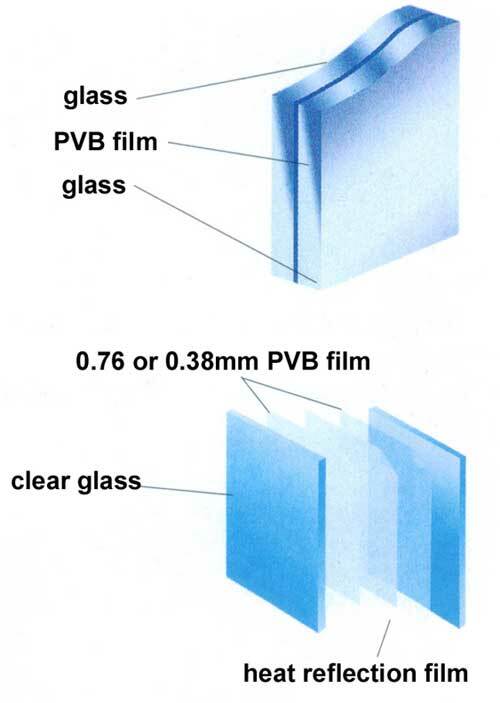 But unlike laminated glass, it is a single piece that is given special heat treatment. 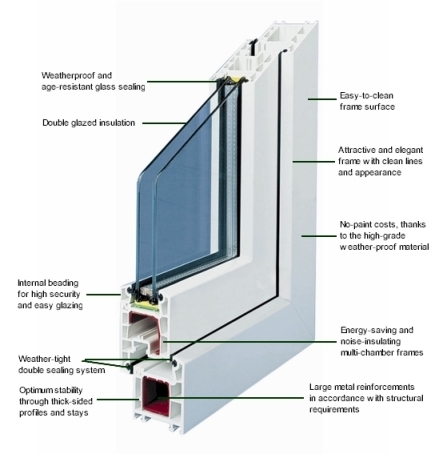 It is used widely for all-glass doors in stores, side and rear windows of automobiles, and other special purposes. It’s extremely hard to break, but when it does, it collapses into small, dull-edged fragments. 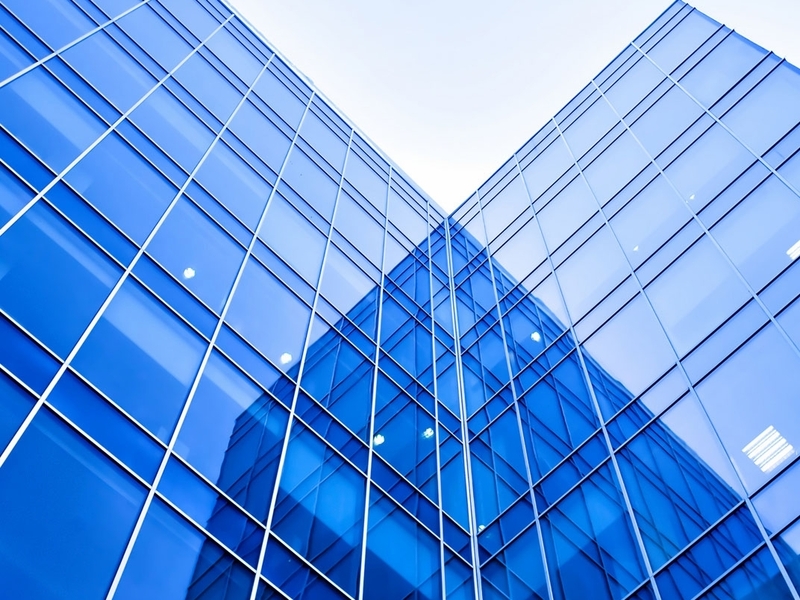 Colored structural glass is used in building facades and for interior walls, partitions, and table-tops. Foam Glass is widely used as a heat insulator in buildings, on steam pipes, and on chemical equipment, and is extremely light. It can be cut into various shapes with a straw. In fact, when the glass is cut, it looks like a black honey comb filled with tiny cells of gas, which are separated from each other by thin glass walls. These are made from two hollow half-sections sealed together at a high temperature. 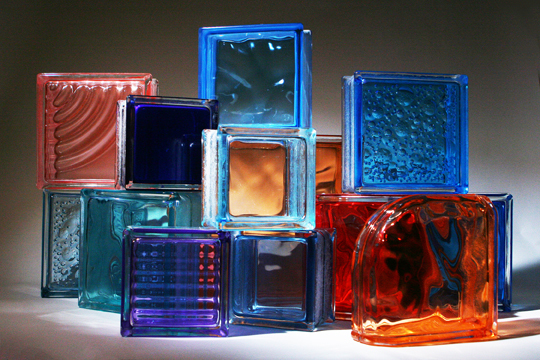 Glass building blocks are good insulators as they contain dead-air space inside. The blocks are laid like bricks to make walls and other structures. Photochromic Glass is used in windows and sun glasses, as it darkens when exposed to ultraviolet rays and appears clear otherwise. 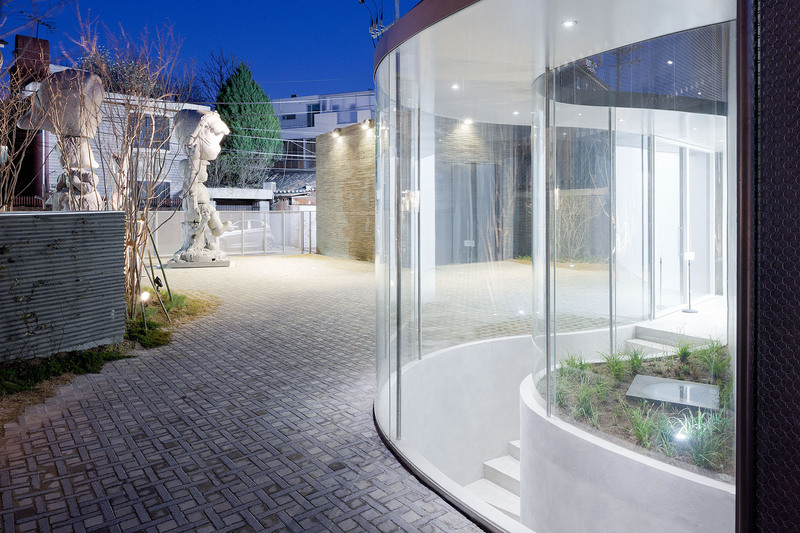 Curved glass is among the growing glass trends across the globe, adding movement and dimension to traditionally static structures. This rise is due in part to advances in curved glass production, which have introduced efficient and inexpensive systems to handle what was traditionally a costly and difficult process. Modern adjustable glass ovens eliminate the need for molds while increasing the degree of glass flexion and expanding the design possibilities. A Spacer Bar – a frame that separates the two panels of glass, creating a cavity. The spacer bar can be aluminum or warm-edge. Glass, as you can see, serves a number of purposes, and hence it is vital that the right kind of glass is used at the right places. Take a look at Glass products we have.